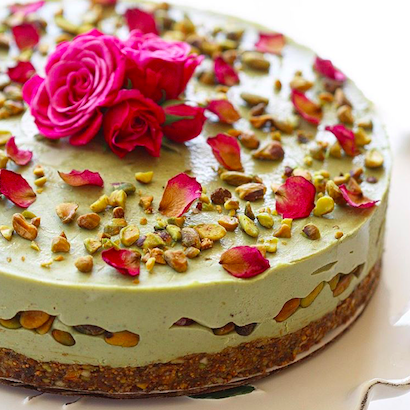 Welcome to Yvonne's Vegan Kitchen where all our treats are vegan, gluten-free, and made with love! Sold in top retailers in Los Angeles & Orange County, California! Order A Custom Cake for your special event! 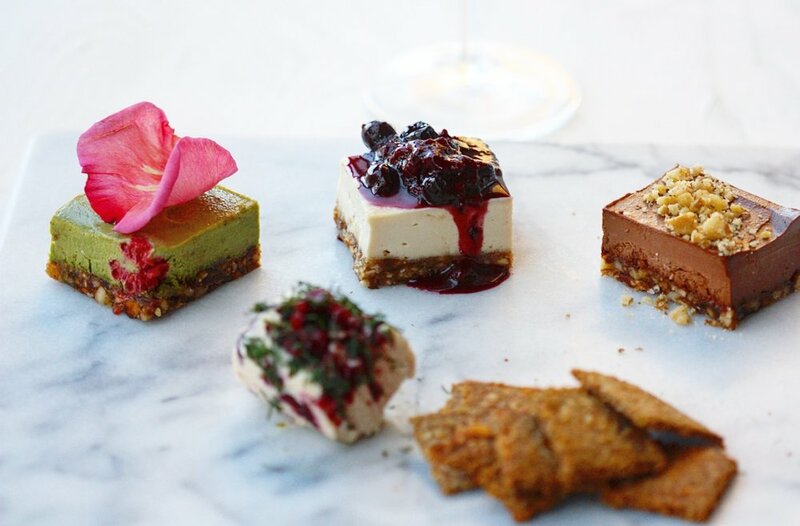 Jessica Alba requested Yvonne’s vegan cheeses & desserts for her Honest Beauty launch party in July, 2018. 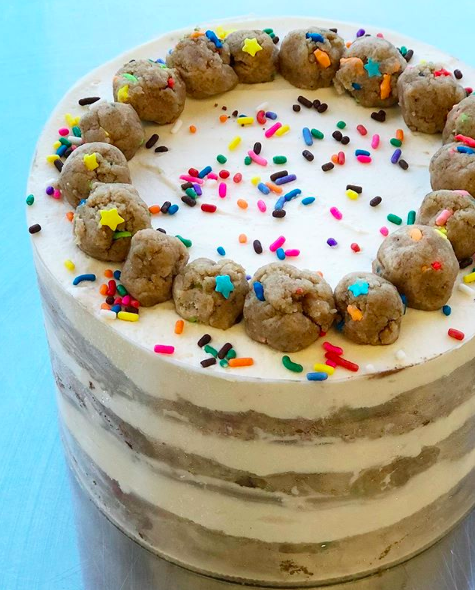 Influencer extraordinaire @kattanita requested Yvonne provide the sweet treats for her dog’s birthday party in August, 2018. Sign up to receive exclusive promotions, news, and more from Yvonne.